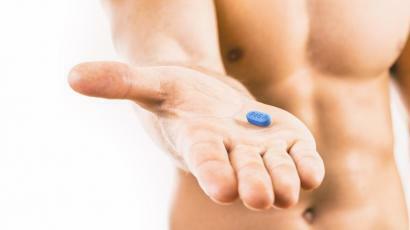 NHS England announced the start of PrEP trial by people at high risk of becoming HIV positive. 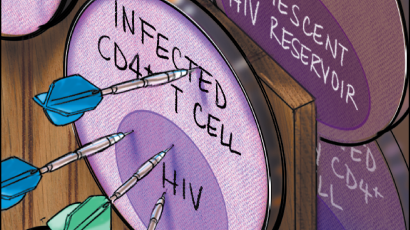 Transgender, bisexual men and women, members of LGBT communities, people whose partner lives with HIV but without therapy - about 10 000 people will become the participants of the trial and NHS PrEP Trial will be the largest if the World. 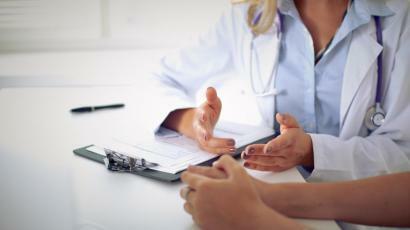 Trial starts in September in sexual clinics of 5 english cities - London, Manchester, Brighton, Liverpool and Sheffield. £10 million is the trial’s budget, including fees for the local officials and facilities, participating in the trial for the monitoring if the trial intervention. Mylan would provide NHS with medications for the trial, according to the company’s victory of the drug procurement. 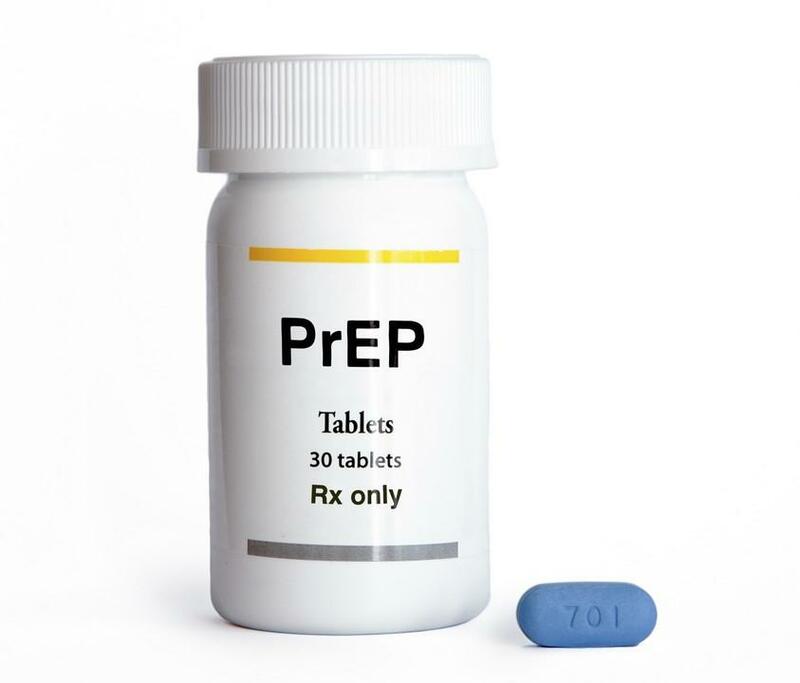 NHS confirmed this Thursday that Mylan is to provide the trial with PrEP in the three-year long PrEP implementation.